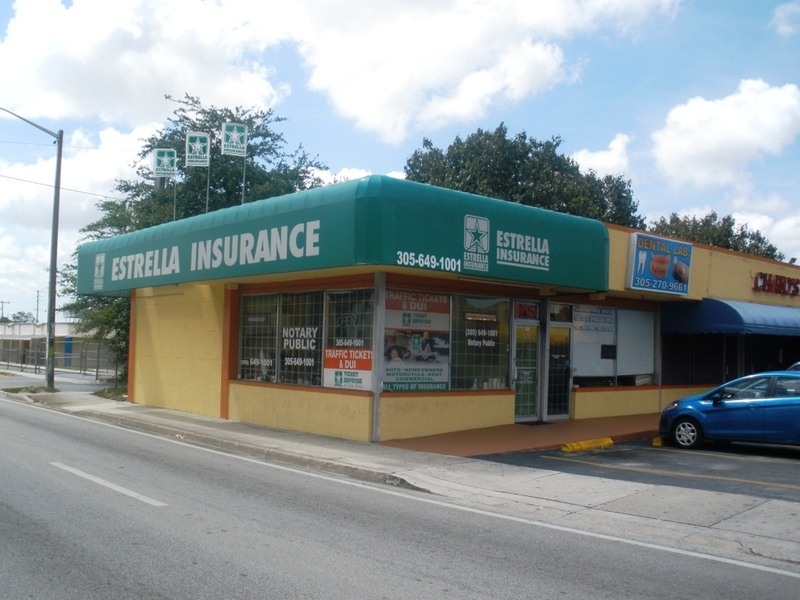 Welcome to Estrella Insurance located on NW 7th Street and 29th Avenue. We provide diversified Insurance to clients according to their specific needs. Our high performance work environment encourages individual accountability. We are able to offer our customers a wide range of excellent insurance options, including Auto, Commercial, Homeowners, Boat and Motorcycle insurance to fit each individual needs in Miami, FL; Little Havana (Pequeña Havana). Our Team is committed to providing broad, useful and competitively priced insurance products and services to meet our customer’s ever-changing needs. Our commitment is to provide superior products and services to our clients with Integrity, Dignity, and Respect. 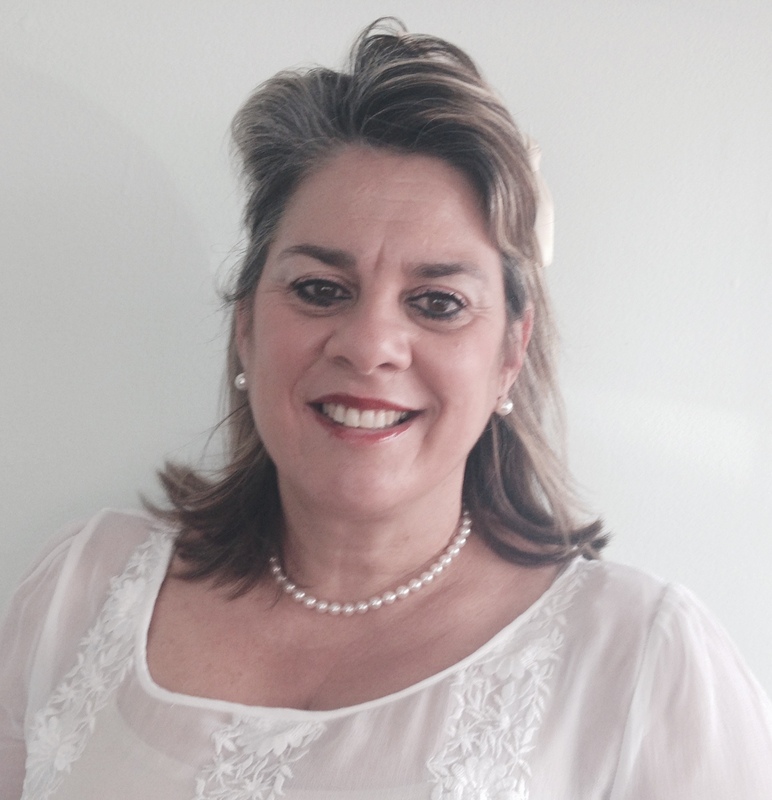 We are eager to give each client the individual and professional service that is expected. We would love for you to be part of our growing family. Please stop by and visit our office or we are just a phone call away!